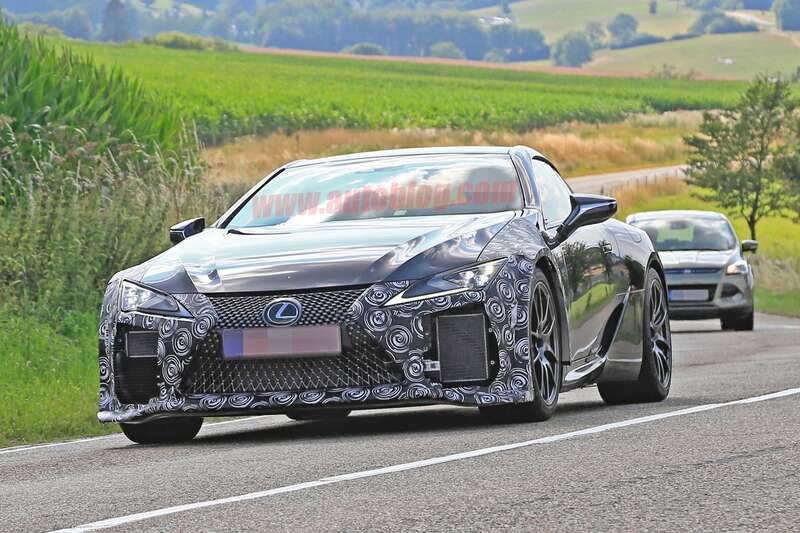 Lexus LC F Prototype Spotted in Germany!! 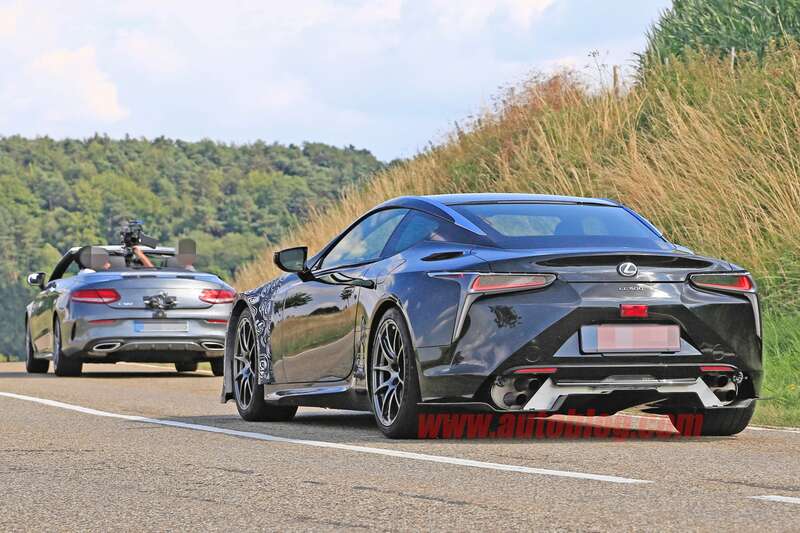 Given the state of this prototype, a production LC F is unlikely to be right around the corner — most speculation centers around a 2020 release, and this is a work-in-progress to be sure. 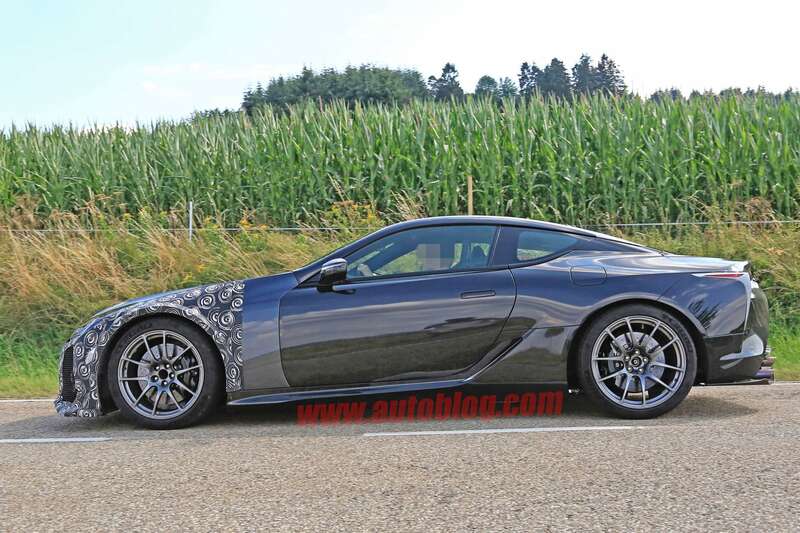 Regardless, there’s enough here to be very excited. 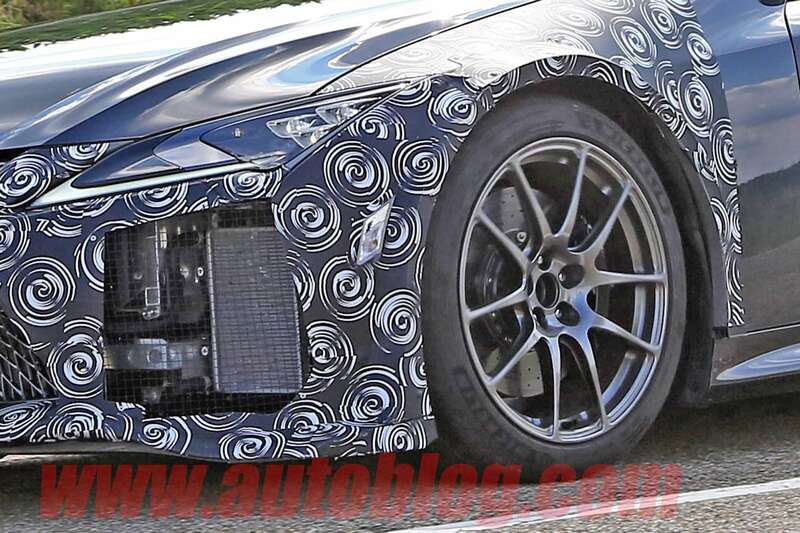 Take a look at all the photos over at Autoblog, what do you see?